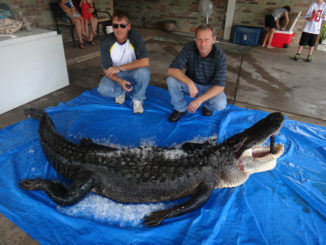 9-foot gator landed — from a ‘yak! In the inshore kayak community, the Hobie Pro Angler 14 is a beast in the marsh, perfect for pursuing specks, reds, bass and more — and stable as a rock if standing up and sight-fishing is your thing. 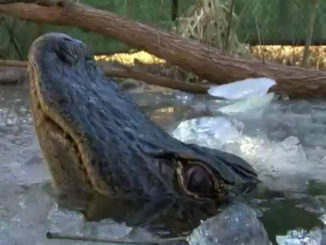 It’s the start of Mississippi’s public water alligator season, and throughout the state, thousands of hunters are putting the final touches on preparations for the pursuit. 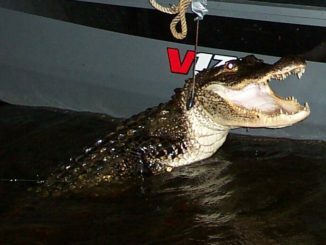 The Mississippi Department of Wildlife, Fisheries and Parks will accept electronic (internet) applications for Mississippi’s 2018 public alligator season between June 1 and June 7, with the drawing expected on or about June 13. 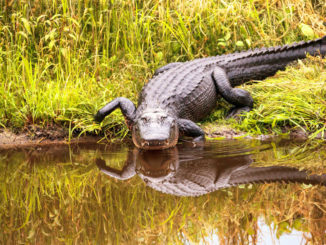 Mississippians wishing to legally hunt alligators during the 2018 public waters season take note: The application period begins Friday (June 1) and will end on June 7. 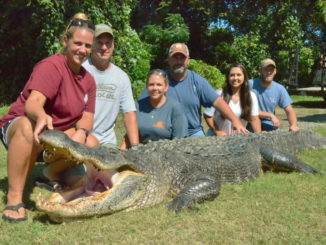 The Muddy Water Maniacs, a team of alligator hunters from Rankin County, cut loose two big bulls overnight, not impressed by their measurements. 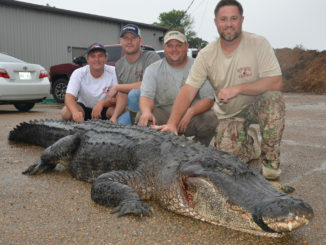 For about 3,500 Mississippi sportsmen, Friday is the biggest day of their year — opening day of the public waters alligator hunting season. It opens at noon. 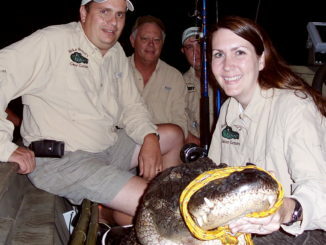 Alligator hunting permits are precious in Mississippi, as hard to get as a ticket to Hamilton on Broadway. And, if you are lucky to get a permit, it can be about as expensive in obtaining all the gear needed to battle with the most frightening creature that can be hunted in the Magnolia State. 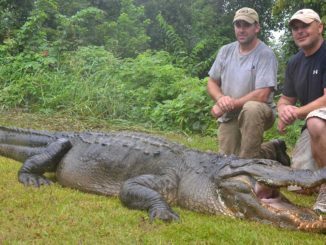 Every alligator region in Mississippi is capable of producing a giant reptile for hunters, as statistics from the 2016 season show. 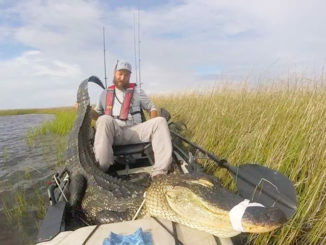 Only the Northwest zone, which has the least habitat and the fewest gators, failed to produce a 12-footer and it did have a respectable 11.25-footer taken. 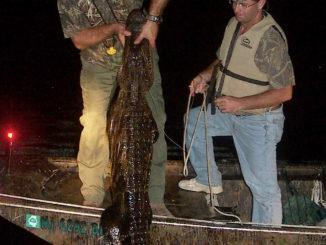 Applications for the 920 available alligator tags for the 2017 Mississippi public water season began being accepted at 10 a.m. Thursday, and sportsmen have until 10 a.m. on June 7 to apply. It’s one thing to run across an alligator while you’re in the wild, but when one of these creatures shows up on your front porch, that’s just unacceptable. But that’s what happened to a Mt. 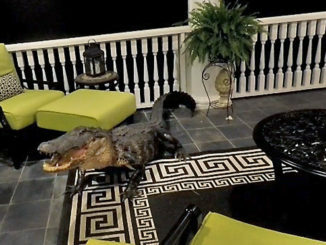 Pleasant, S.C. family last week when a 10-foot gator crashed its way onto the second-story porch of their home, which is located on a golf course next to the Wando River. Mississippi alligator hunters will have the same number of tags, in the same number of regions, with the same boundaries for the 2017 public water season this summer, but gone is the first-come, first-serve drawing process under a plan approved in March by the Commission on Wildlife, Fisheries and Parks.